child has lice, there is usually a moment of panic. Then you start scratching your head...sure you have them too. Buy new sheets! Shave their head! All of those reactions are overkill. Washing bed clothes and placing pillows and soft fabric toys (like stuffed animals) in the dryer for 20 minutes will kill the lice. It is also best to wash any clothing or hats your child has worn within the past 48 hours. Lice can only live for a few hours off of a human host. Passing lice via combs, hats and jackets rarely, if ever, happens. Another myth is that over counter shampoos and treatments don't work. They do. While no treatment comes with a 100% guarantee, lice are not very resilient. The biggest reason for infectivity of shampoos and treatment are because people don't follow the instructions closely enough. Re-treating too soon can leave some eggs left to still hatch and treating too late means new eggs could already be laid. Use a good child-friendly leave-in detangler like Original Sprout's Miracle Detangler, to make combing with that small tooth comb easier. Turn on your child's favorite TV program and have them sit in front of you. Have a couple of hair clips ready so you can clip the hair you have worked on out of the way. 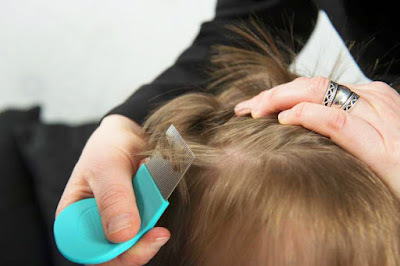 Spend some extra time and care along the hair line, that's usually where most of the nits are found. 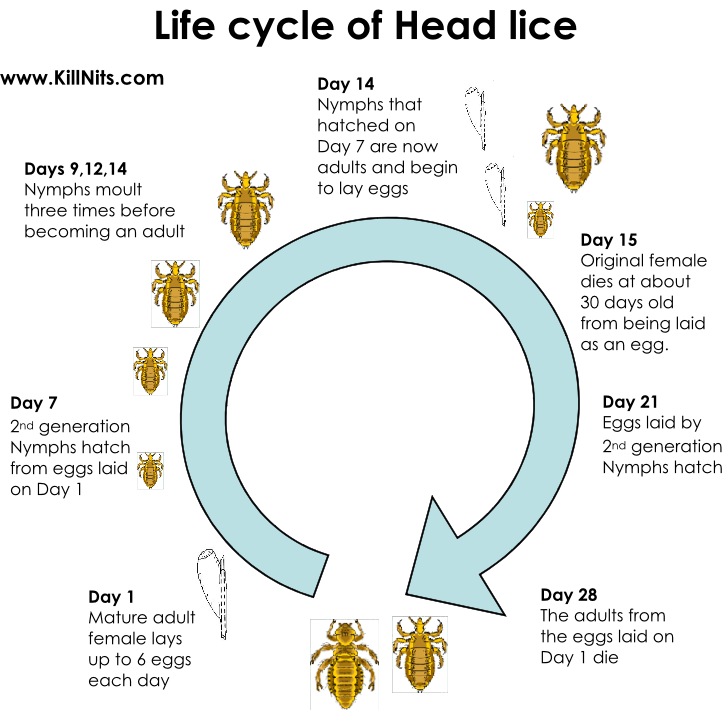 Live nits are also usually found within 1/4 inch of the scalp. 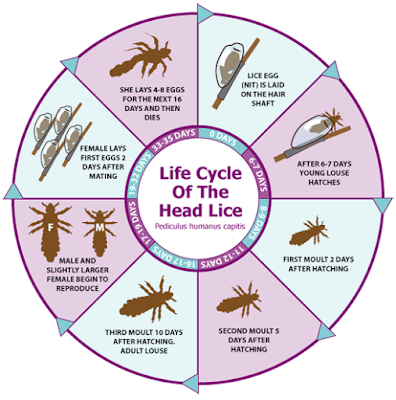 Remember - preventing head lice can be difficult among children in child care and school. It is no reflection on your hygiene habits or a failure on your part as a parent. There is so much close contact among children that lice can spread easily. According to the Mayo Clinic: A number of small studies have shown that ingredients in some of these products — mostly plant oils such as coconut, olive, rosemary and tea tree — may work to repel lice. 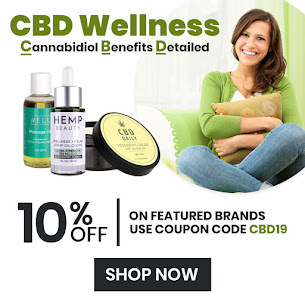 However, these products are classified as "natural" so they aren't regulated by the Food and Drug Administration (FDA), and their safety and effectiveness haven't been tested to FDA standards. 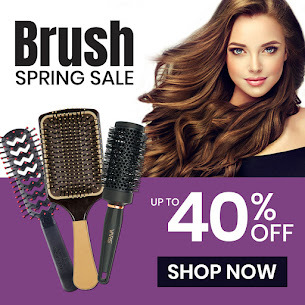 Beauty Care Choices offers a variety of products to prevent lice. Kids Lice Guard Shampoo by Little Green is gentle for kids and can be used every day. Original Sprout is a full line of shampoos, detanglers and soaps that all repel lice. Fairy Tales also has a Lice Good-bye Natural Lice Treatment, with each 4 oz. bottle containing 6-10 treatments (depending on your hair texture and length.) Don't let lice get in the way of your perfect school year. Note: Save 15% right now on all Little Green and Fairy Tales Lice Prevention & Treatment products!